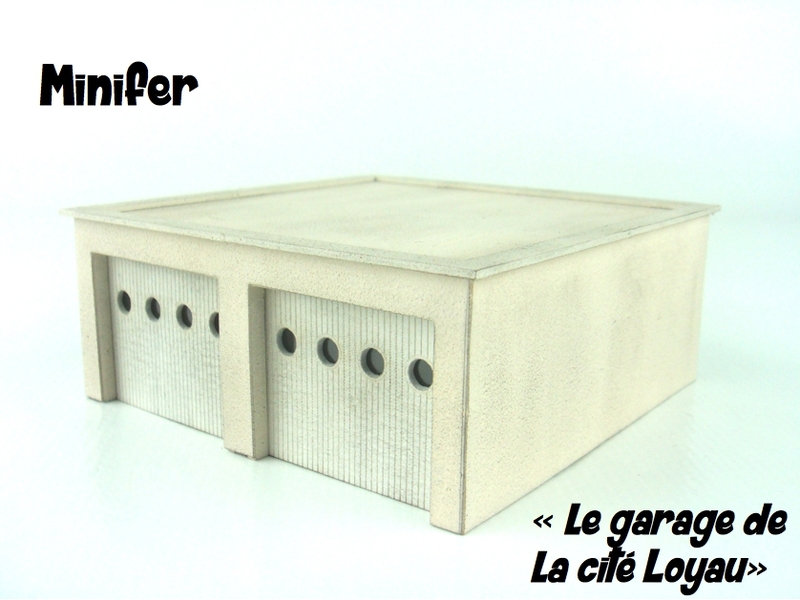 Nice garage designed from a model located in Tours, France. Ideal for beginners and for a small layout ! Dimensions : L= 2,95", w= 2,95", h= 3"